How Can Fuel Management Software Save Your Trucking Company Money? Trucking companies require effective fuel management. Sending drivers off with fuel discount cards is one way to cut refueling costs. But it’s not the only way. In fact, it’s not saving you enough. It takes more than pre-negotiated discounts to control fuel expenses fleet-wide, especially under differing driving conditions and routes. Not to mention fluctuating fuel prices and use tax rates that vary from state to state. Fuel cards are a start. But controlling fuel expenses today calls for an expert fuel-management solution based on industry-leading software. ExpertFuel from TMW Systems is a decision support tool. 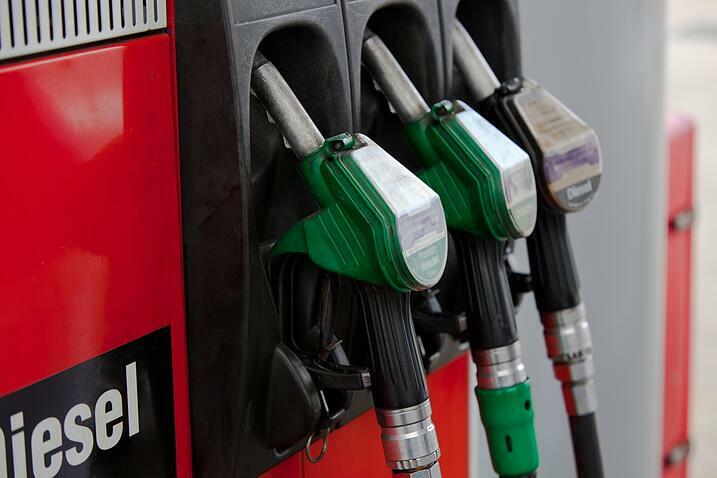 It’s software that gives you oversight of all aspects of fuel management and fuel purchasing. Simply put, ExpertFuel is a good option for you if you manage multiple trucks and make significant fuel purchases over the road. Specifically designed for multi-level fuel management and cost control, ExpertFuel helps you maintain visibility of all fuel purchases and ensures contract compliance. What’s more, it relieves drivers of the often hit-or-miss decision-making regarding fuel stops. ExpertFuel integrates seamlessly with your existing TMW transportation management system. It automatically generates daily fuel purchase and route plans at the time of dispatch and transmits them to drivers through your existing mobile communications system. The trip plan includes highway-by-highway directions and specific fuel-buying instructions, like the number of gallons to buy at each truck stop, to yield the lowest overall trip expense. No detail is overlooked. In evaluating your best route and buying options, all essential factors − like truck mpg − are analyzed in real-time and reported in seconds. Why Leave Money at The Pump? TMW ExpertFuel optimization software puts intelligent fuel purchasing management into the digital fast lane. 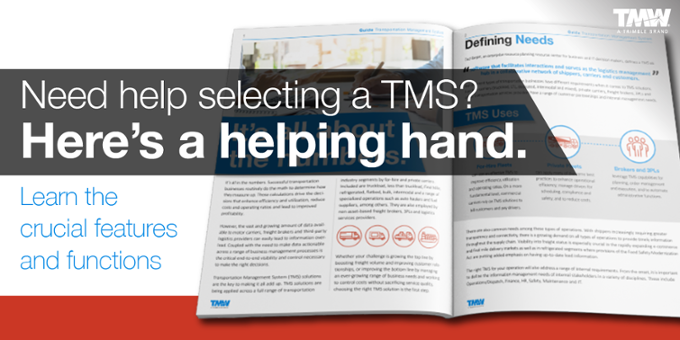 It’s a productive addition to your planning tools to address a key component of your fleet management needs. Read about how Hirschbach Motor Lines lowered fuel spend with ExpertFuel. Then contact us to determine how we can help you. Copyright © 2019, Trimble Transportation Enterprise Solutions, Inc. All Rights Reserved.